Extreme sports photographer Richard Walch is as happy hanging out of a helicopter as he is gently zig-zagging down a piste, resulting in the capture of some truly hair-raising and heartfelt moments. His passion for photography began while snowboarding with his friends and remains as strong as when he was 16, when he had his first image printed in a newspaper. Here he reveals his creative approach, the story behind his best shot, and where he looks for inspiration. You've been professionally photographing since you were 16. How did you discover your passion for photography? "My passion for photography was awakened by a lucky coincidence when I changed schools and ended up in one with a professional darkroom. I spent a lot of time there, which wasn't great for my grades, but it was really good for my photography. I started with a Canon EOS-1N and worked up to the Canon EOS-1D X Mark II. At the same time, I was spending all my weekends in the mountains snowboarding. My original plan was to become a sponsored snowboarder, but the truth is, I wasn't good enough. So I said, 'Okay, if I can't get sponsored, I'll try to take my camera and shoot my friends who are really good.'" What's the hardest thing about photographing winter sports? "It's all about organising yourself and preparing for a shoot. I never formally trained as a photographer, I just made every mistake you can think of, and strived to make it only once. One of my hardest learning curves was when I went to Whistler, Canada, after finishing school. I photographed for a week with film, went to a lab in Vancouver and put 10 rolls of film on the table, and when I got them back, they were all underexposed by three stops because I had put the camera on -3 by mistake. All these great images were wasted because they were three stops too dark. Using analog film, there was no way to fix it. You never do that again." What form does that organising take? "One thing I really pay a lot of attention to is how to get where I need to get, how to stay safe, how to set up for the shoot. You have to be aware when you're working in the outdoors or in the mountains or even just shooting a selfie. Be careful, observe what you're doing and then pick up the camera and get the shot." "I never formally trained as a photographer – I just made every mistake you can think of, and strived to make it only once." You must find yourself in some precarious locations. Can you tell us about the most exciting winter sport shoot you've done? "Ever since I started shooting winter sports and snowboarding, I dreamed of going to Alaska. But you cannot just go to Alaska and see what happens – you have to be part of a really tight crew. I went with the leading skiers in Europe, a group called Legs of Steel. We went in heli-skiing to Haines – Alaska's best place for free riding. The snow sticks to these vertical walls [pictured below], so you can ride at a steepness that you could never ride in any other place in the world. The pressure is extremely high, because the athletes invest about €10,000 to €15,000 to do maybe six to ten runs, so when you're in that helicopter shooting out of an open door, you have to make sure you get the shots. It turned out well – everyone did their stunts and nobody got hurt." Professional sports photographer Richard Walch shares his expert tips for brilliant winter photography, from choosing a camera to the best settings. The Canon Ambassador explains how to convey the excitement and spectacle of urban action sports. Are there any camera technologies you find particularly interesting right now? "In the America's Cup (sailing), the New Zealand team captain always said: 'What doesn't make the boat faster, doesn't interest us.' If a feature doesn't make the photo better, why even talk about it? What you really need to focus on is what is unique about a product. Does it enable you to make something you could have never done before? 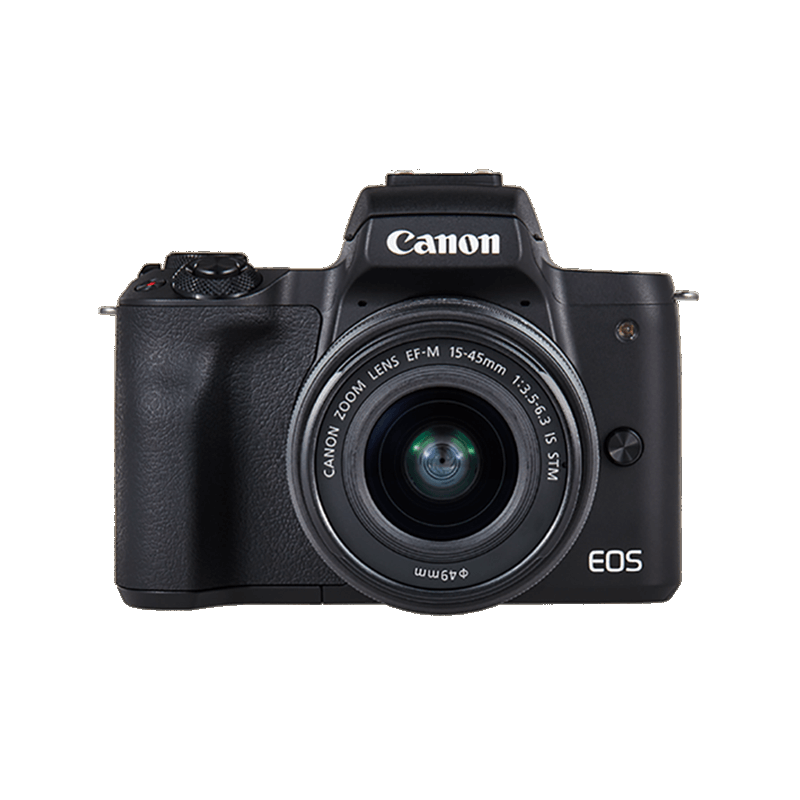 The Canon EOS M5 and Canon EOS M50 are both cameras that can really enable you to do something you couldn't have done before. They're super small cameras that allow you to be extremely quick and discreet, especially when you pair them with a Canon EF-M 32mm f/1.4 STM fixed lens – they're the perfect combination." You shoot with professional Canon kit, but can some of the same effects be achieved with a lower level camera? "Yes! Getting a great shot is down to technique more than technology. But all Canon cameras have really good autofocus, for example. Also, a common scenario is that an advanced technology will first be introduced in an enthusiast-level camera before it's put into a high-end camera. 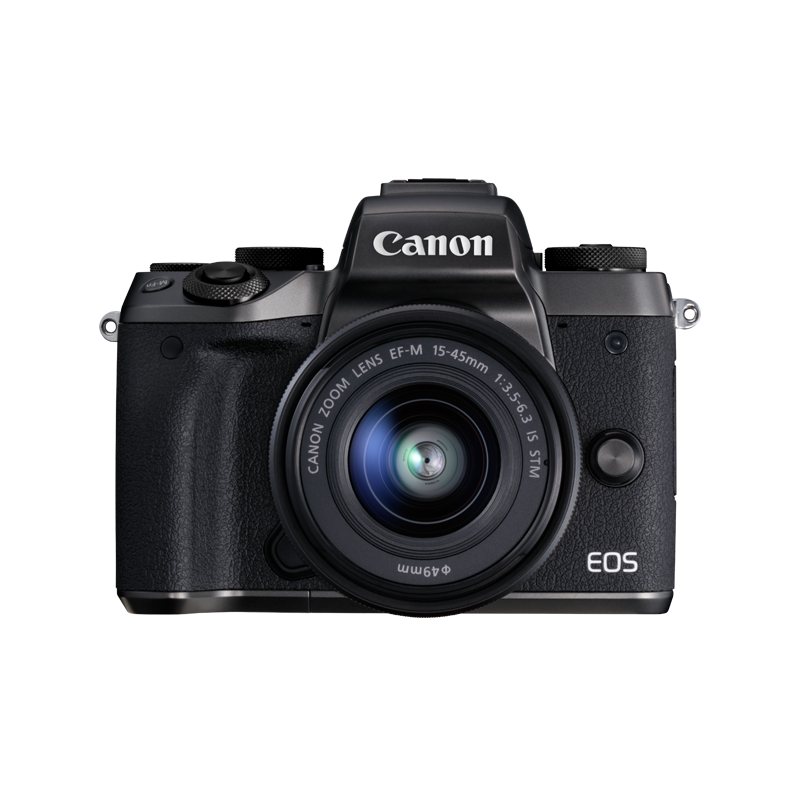 For example, some of the touch and drag autofocus technology that people are talking about with the Canon EOS R system now was actually introduced with the Canon EOS M5 and the Canon EOS M50." What's been the defining moment of your career so far? "When I was 16, my sister was part of an exchange student programme in the United States, and I was able to go to visit her and the families she was staying with over the summer holiday. One of the families included the Managing Director of the Dallas Morning News, so for one summer I was allowed to work as a photo intern there. The photographers were all wondering what I was doing there, being so young. I was like a little ball of energy, running around. On one assignment we had to shoot a big sailing boat, and I ended up climbing the mast and asking the captain who I wanted to photograph to climb up with me so I could photograph him from above, with the boat in the background below. "I went the extra mile to get this picture, and the staff photographer who had come with me just placed the captain behind the wheel. He also got a really nice photo, but mine was the one that got printed in the newspaper, which was a really big deal for me at the time. It taught me very early that if you want to create an outstanding image, it doesn't come by itself. You have to really push for it. I'm always shooting against the image that I have in my head, and it's as exciting as it was when I started." What do you do when you're stuck for ideas? "I go in the shower and then I get the idea [laughs] – it's actually like that. But generally, I'm like a sponge – I try to get inspiration from everything. I might go to an art museum and get some inspiration there, then talk to a designer and get the idea there, talk to a traveller and get his idea, then watch something on the web. I take in all this information by observing in a really, really detailed way, but I just take it all in without knowing when I'll use it. If you just look at snowboard photographers, then you will end up copying them, which is not good. But if I look at what a snowboard photographer does and then bring it into sailing photography, and then look at what an artist does and bring that back into a sport, then I can create my own style, and bring a new flavour into a scene." Read Richard's practical top tips on how to achieve better winter sports photography this ski season.